EOA-xs Gain-Flattened Preamplifier provides up to 38 dB of gain per channel in a compact (MSA) footprint and can be easily customized. 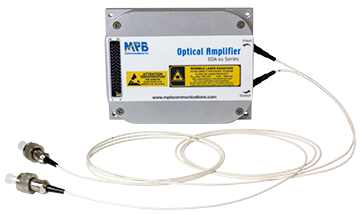 Standard models are available with a gain between 30 dB and 38 dB, different input configurations, and optional AGC operation mode. Please call for more information.